Please allow us to express our gratitude and appreciation to those visiting our booth during Hotelex 2018, the show won’t be the same without you! 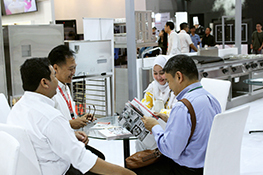 We are pleased to have participated in the first Hotelex organized in Jakarta, Indonesia. 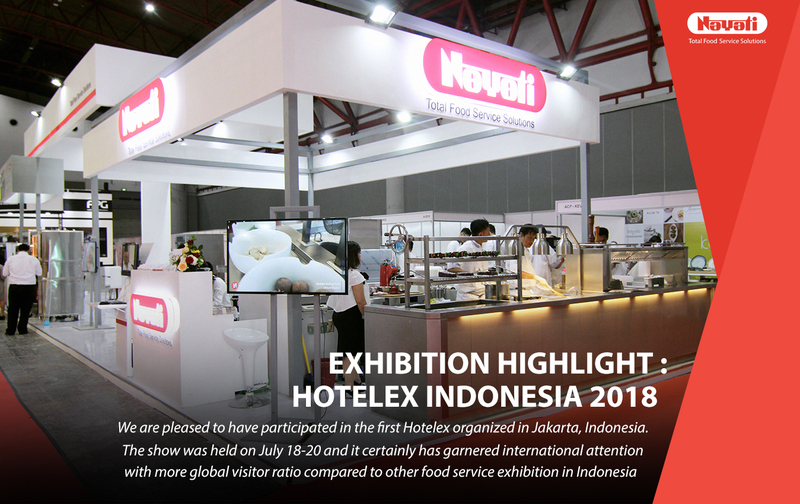 The show was held on July 18-20 and it certainly has garnered international attention with more global visitor ratio compared to other food service exhibition in Indonesia. 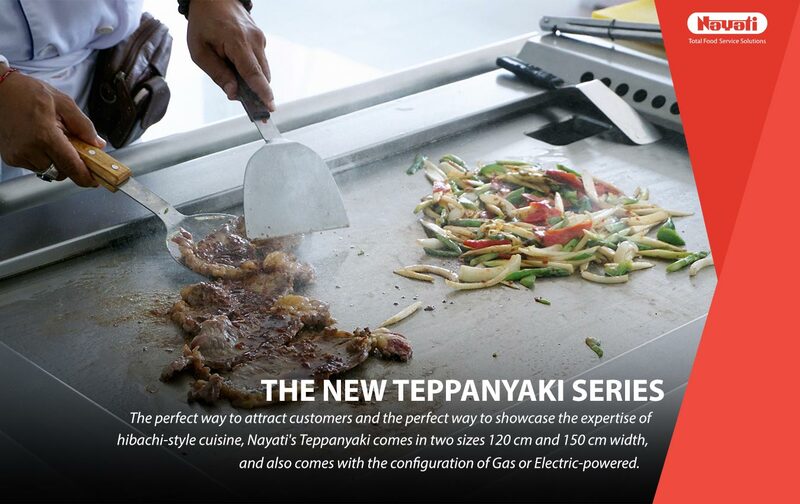 The show was well accepted by the locals as well, covering more distinctive market segments such as ship galleys and education institution. 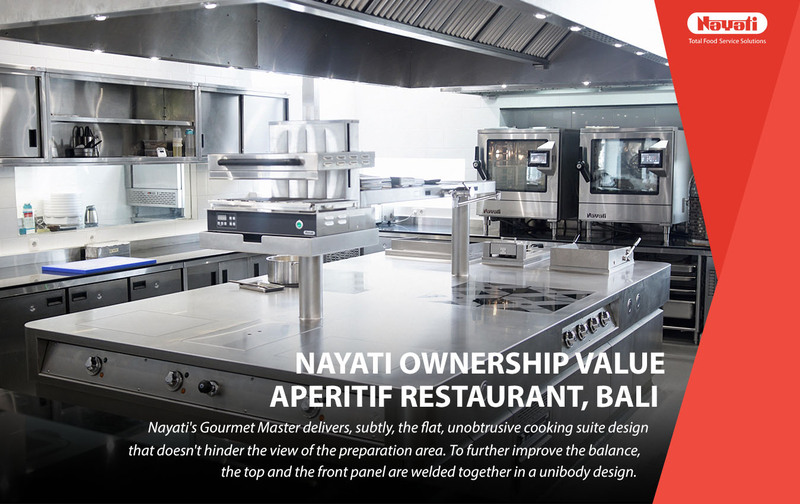 Nayati collaborated with Restomart in displaying the service-focused front cooking concept, this is constructed of colored stainless steel with LED illumination. 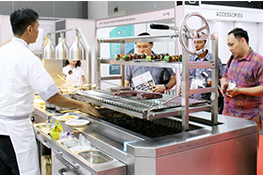 The module contains various cooking apparatus that is easily changeable on site. Series of refrigeration under counter with drawers are lined up to simulate a preparation counter with island fittings. 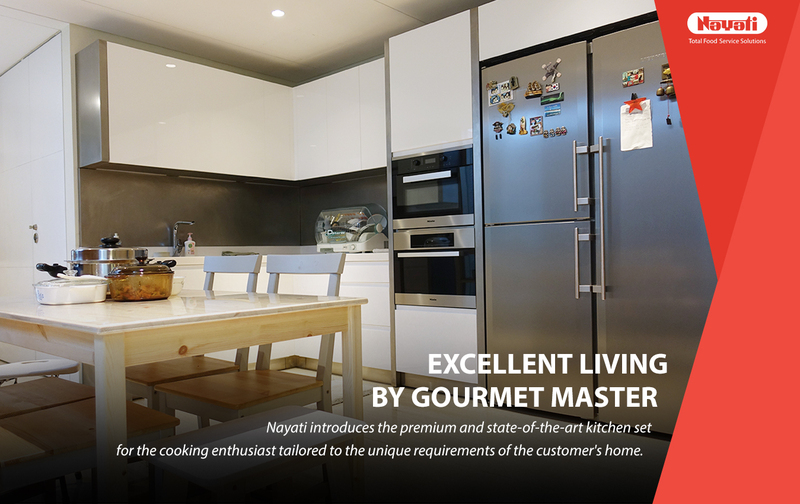 New Meritus 750 series is the highlight of the modular cooking display alongside the Gourmet Master Kitchen Block that absorbed numerous attention from turnkey visitors. 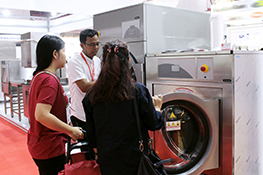 Overall, the show was a success display of quality and continuous pursuit of excellence in our service and product. 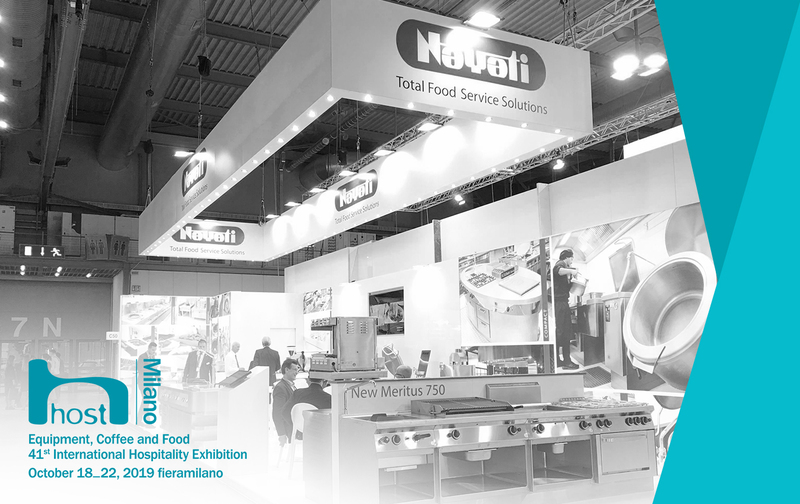 We are looking forward to seeing everyone again at our upcoming exhibitions. 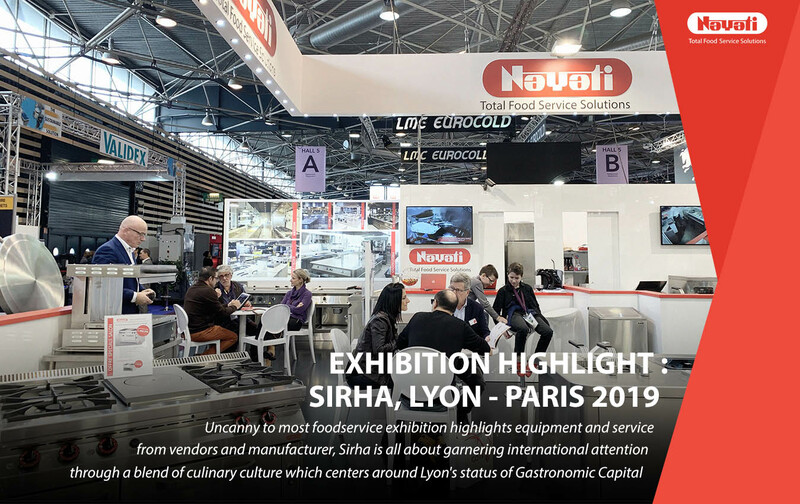 Check out our video below to see Hotelex 2018 crowds.